Dorothy May Lange, 92 of Olin, Iowa peacefully went home to meet her savior on January 25, 2019. Dorothy was a resident of Olin at the time of her passing. Per her wishes she was cremated and wished to not have any services. Lahey and Dawson Funeral Service are caring for the family at this time. Dorothy was born on November 14, 1926 in Anamosa, Iowa to John and Marjorie Holmes. She married Junior Lange and spent her years as a homemaker to her family. 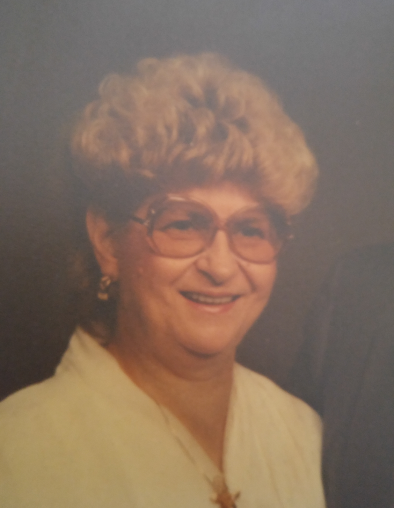 Dorothy enjoyed painting, doing puzzles and loved spending time with her family. Those left to cherish her memories are her children Randy Lange of Olin, Marty (Denise) Lange of Marshalltown, Phillip (Mary) Lange of Cedar Rapids, grandson Troy Lange that she raised as a son, 10 grandchildren, 9 great-grandchildren and step great-grandchildren and a sister Joyce Farrington of Monticello. Dorothy was looking forward to going home and meeting Jesus. She was preceded in death by her husband Junior Lange son John, sisters; Marjorie, Wilma, Patty and Mary and parents. Memorials may be directed to the family in her honor.